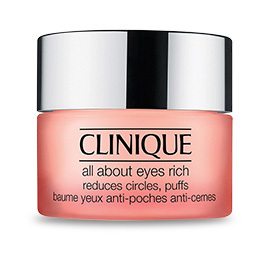 Moisture-rich eye cream diminishes the look of undereye circles, shadows and fine lines instantly and over time. De-puffs, calms with botanicals. Helps boost natural collagen production. 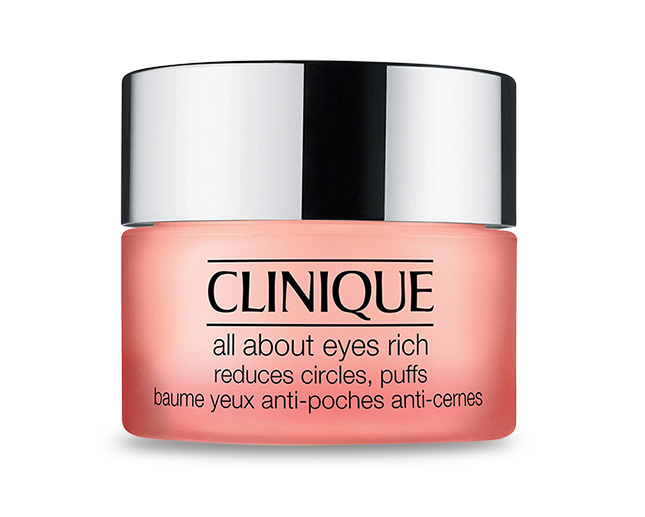 Strengthens skin's moisture barrier against common irritants. Ophthalmologist Tested.